Episode 3×04 “Phone Home” — The Legends learn that Ray Palmer (Brandon Routh) will die because they broke time, causing them to race back to 1988 to try and save his life. 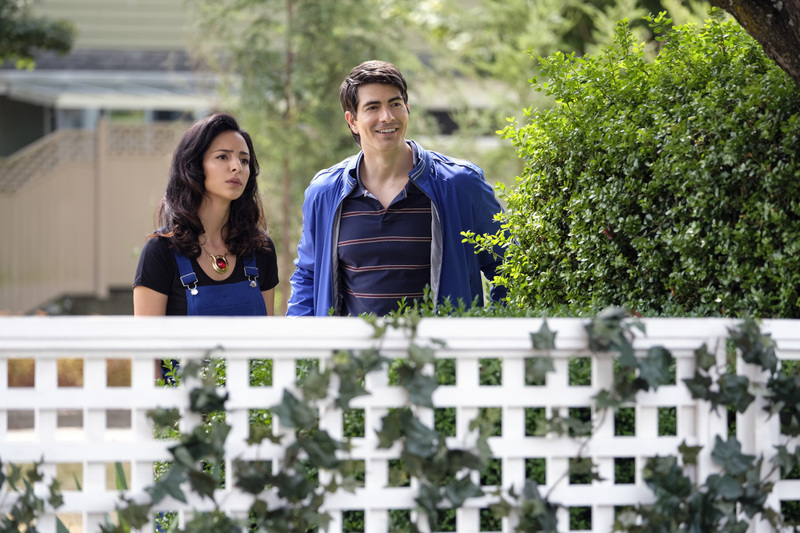 DC's Legends of Tomorrow -- "Phone Home" -- Image Number: LGN304a_0059.jpg -- Pictured (L-R): Tala Ashe as Zari and Brandon Routh as Ray Palmer/Atom -- Photo: Bettina Strauss/The CW -- ÃÂ© 2017 The CW Network, LLC. All Rights Reserved.